American Idol may already be walking the green mile, but the popular TV format appears to be stronger than ever here in Vietnam, where the show continues to reward artists who break the local pop industry’s cookie mold. 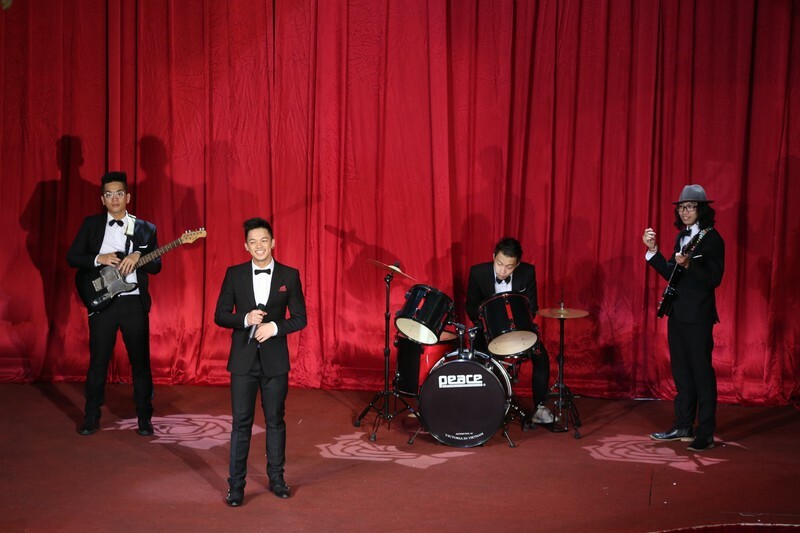 While its US counterpart has long since been trapped in a decade-old zeitgeist, part of Vietnam Idol’s continuing appeal here is its sense of the Western aesthetic – in showcasing Vietnamese talent on an essentially foreign platform, the program implies an international standard of validation for popular Vietnamese entertainment. It’s perhaps about time, then, that a Western contestant was at last crowned Vietnam Idol at the conclusion of the last season – German Viet Kieu Trong Hieu, whose English-language songs and unambiguous Michael Jackson/ Justin Timberlake-styled performances overwhelmingly captured the popular vote. Hieu’s victory is probably the greatest indicator yet of the thirst of Vietnamese audiences to see their own music industry as having truly come of age: their chosen idol is fresh-faced, charismatic, fluent in English and almost unbearably good- looking. He is a transformation of the local hero, a familiar face as seen through a prism held up to an American spotlight. Suddenly the most successful celebrity export ever to come out of the small Bavarian spa town of Bad Kissingen, Trong Hieu’s newfound fame has come as an outright surprise for the young singer, whose laid-back career in Germany has now spilled over into superstar status in his parents’ native land. Hieu was in the country to visit family members when he received a tip-off from a friend that Idol auditions were entering their final day, and figured that making a play for a spot on local TV would be an amusing way to spend his holiday here. 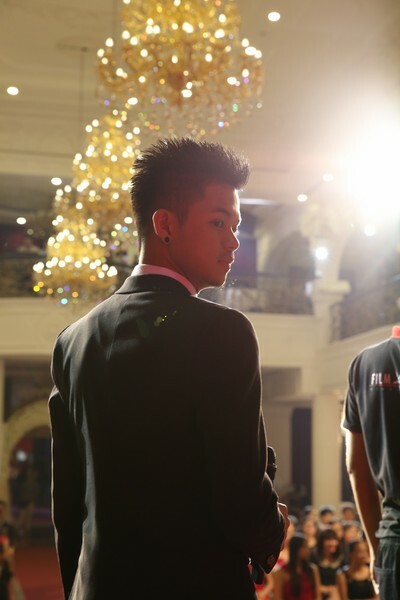 At the audition, Hieu immediately drew attention for his highly accomplished performances, and the admiration of judges and audiences alike never seemed to drop off. Now at the center of more media attention than he’s ever had in his life, Hieu is already set to embark on his second national tour – and is now talking about releasing his first single here as a vehicle for his signature dance moves and vocal style. Speaking with Trong Hieu, it’s clear that the fresh star is still overwhelmed by what’s happened to him, although this is far from his first experience on stage. Born to immigrant parents whose life in their newly-adopted country was far from idyllic, Hieu showed a proclivity toward the entertainment industry from his earliest days. Trong Hieu is now set to become a semi-permanent feature of the Vietnamese music scene – and with what is perhaps a German sense of discipline, he’s dedicated to pushing beyond his Vietnam Idol envelope. Hieu is becoming a newly-won fan of Vietnamese music (he lists Toc Tien, Ho Ngoc Ha, Isaac, and Thanh Bui as being among his favorites) and eventually wants to write his own songs in Vietnamese as soon as his experience with the language and local tastes matures. While the inclinations of Vietnamese audiences vary distinctly from what’s popular in Europe, Hieu is prepared to take a creative leap to achieve a lasting resonance on the local scene.